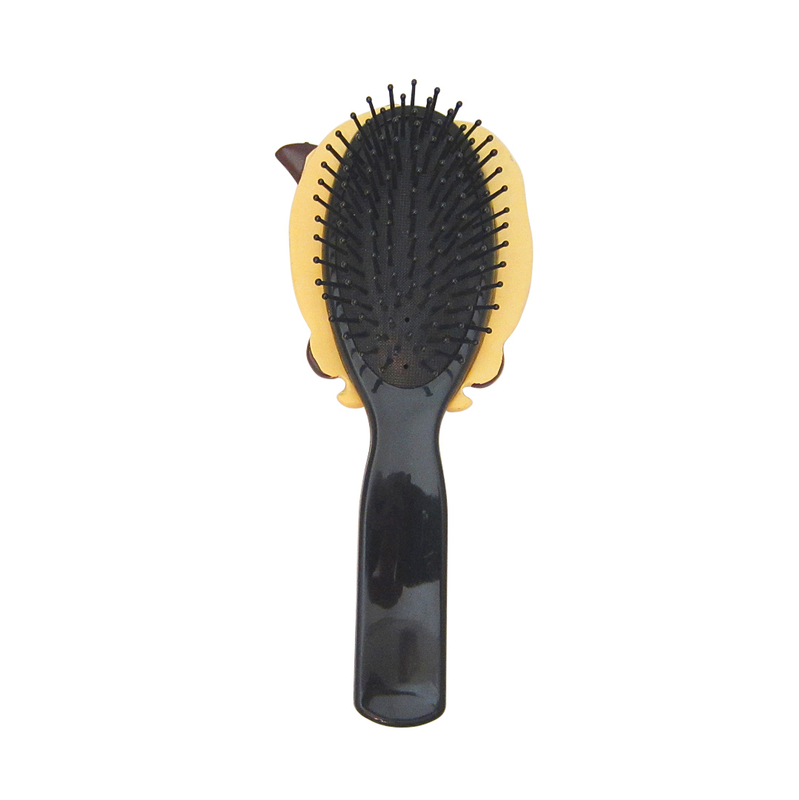 Add some fun to your daily beauty routine with this unique and charming stylish hair brush. Made with quality materials and hand-painted with remarkable details. Ball tipped bristles prevent snags and flexible cushion prevents hair breakage. Available in different hair styles and colors. We also carry the matching mirror which makes a great gift set. Hand painted non-ceramic face but has a ceramic like finish (made to be more durable than ceramic). Comes in blonde or brunette colors. This hair brush comes in other colors and we have the matching mirror to make a great gift set.